NFPA 13R-2019: Standard for Installation of Sprinkler Systems in Low-Rise Residential Occupancies has been released. It revises the 2016 edition of the same standard. Fires can strike without warning. They can happen when one least expects it. Being prepared for these situations is crucial when it comes to fire safety. Sprinkler systems are a valuable piece of machinery that, when used properly can help combat fires. An NFPA report on sprinklers found that from 2010 to 2014, “the death rate per 1,000 reported fires was 87% lower in properties with sprinklers than in properties with no automatic extinguishing systems. The civilian injury rate was 27% lower and the firefighter fireground injury rate per 1,000 fires was 67% lower in sprinklered properties than in fires in properties without AES.” This is a sizeable number, so it is important to have guidance when it comes to sprinkler systems. 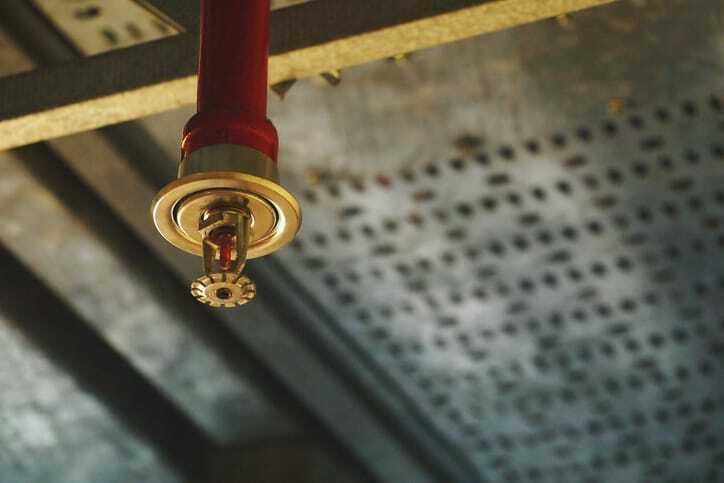 NFPA 13R-2019 provides assistance specifically on the installation of sprinkler systems in low-rise residential occupancies. More specifically, NFPA 13R-2019 covers the installation and design of automatic sprinkler systems used for defense against fire hazards in residential occupancies up to and including four stories in height that are located in buildings not exceeding 60 feet in height above grade plane. 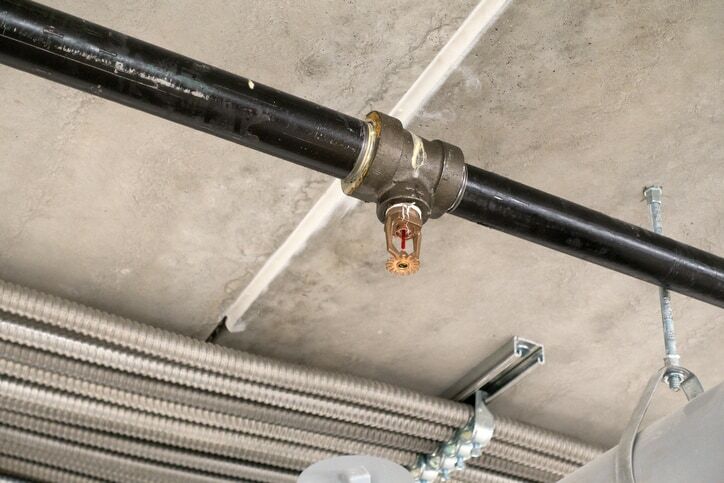 NFPA 13R-2019 makes it clear that the standard is constructed around the idea that the sprinkler system is built to safeguard against a fire that started from a single ignition location. NFPA 13R-2019 does not relate to water mist fire protection systems (these are covered by NFPA 750-2019). NFPA 13R-2019 specifies a sprinkler system that assists in the detection and control of fires in residential buildings. NFPA 13R-2019 can be used to enhance protection against injury, death, and harm to property. The sprinkler system it covers should be designed in a way that improves an occupant’s chances of escape in the room where the fire originated. There is new definition for carport. Added guidelines regarding where pipe and tube listed for light hazard can be used in an ordinary hazard application. New guidelines about beam rules for sprinklers installed under and adjacent to beams. These include new figures. Reorganized Chapter 9, Water Supplies, and the domestic demand tables have been moved from the annex to the body of the standard. The values are updated. There are new images that help to make clear sprinkler location and clearances needed around fireplaces. Sprinklers are a strong deterrent against hazardous events involving fire. Fire safety remains crucial in fighting fires. NFPA 13R is an American National Standard. NFPA 13R-2019: Standard for Installation of Sprinkler Systems in Low-Rise Residential Occupancies is available on the ANSI Webstore.